The environmentally friendly Greener Cleaner duster has been ergonomically designed with an easy grip handle and a dual-use duster which gather dirt and dust with ease. 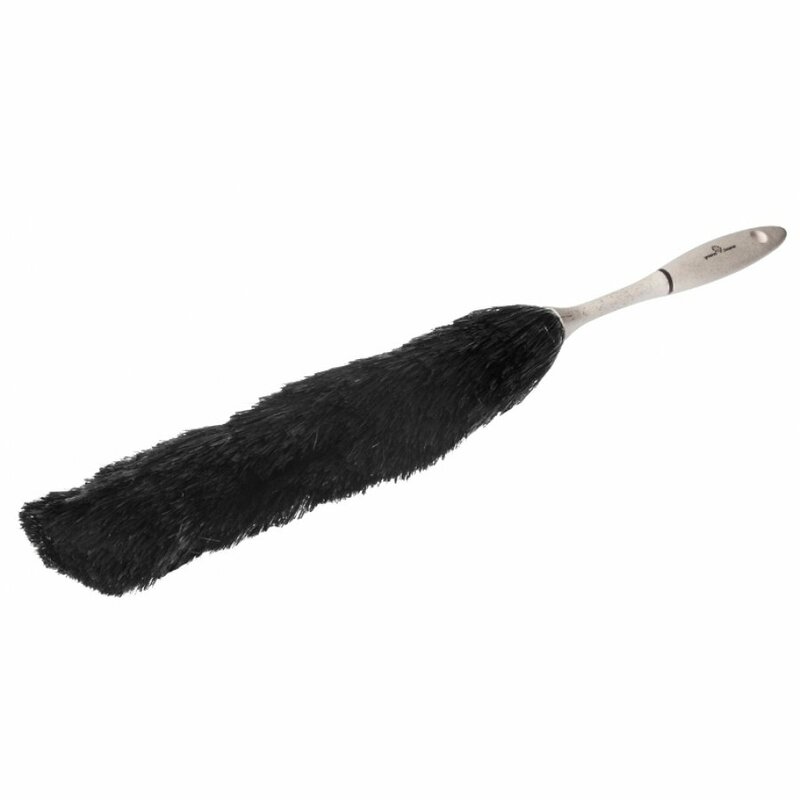 Ideal for cleaning furniture, cornices, windows, ornaments and cupboards. The Greener Cleaner Duster - Cream product ethics are indicated below. To learn more about these product ethics and to see related products, follow the links below. Great duster. 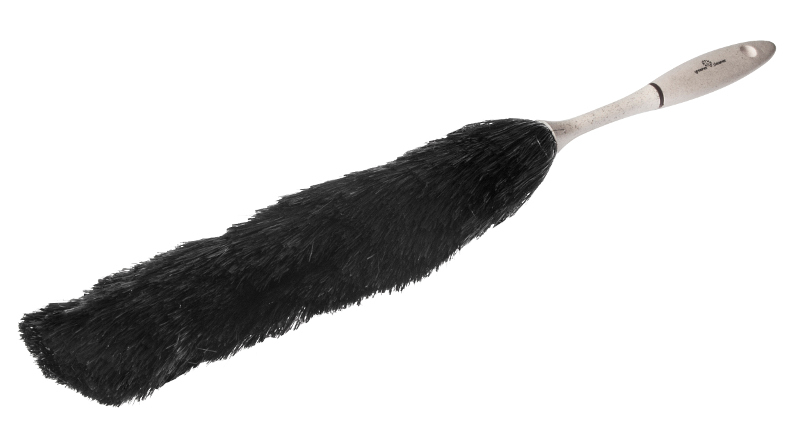 This duster certainly makes dusting quick and easy. Q: How long is this in total? 4 out of 4 found this question and answer helpful. Greener Cleaner are devoted to doing things the right way, for the right reason. They are committed to delivering outstanding eco-friendly products with fantastic performance. One of their focuses was to dramatically reduce landfill waste, which lead to the creation of Eco-Flex – 50% wood pulp and 50% recycled plastic, a material that performs as well if not better than any other competing product.